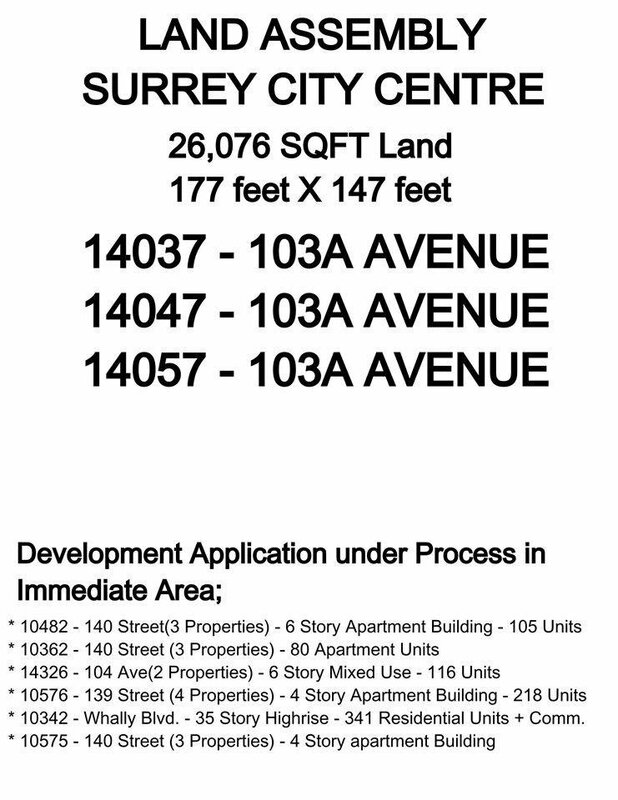 Surrey City Centre - Great opportunity for multifamily project. 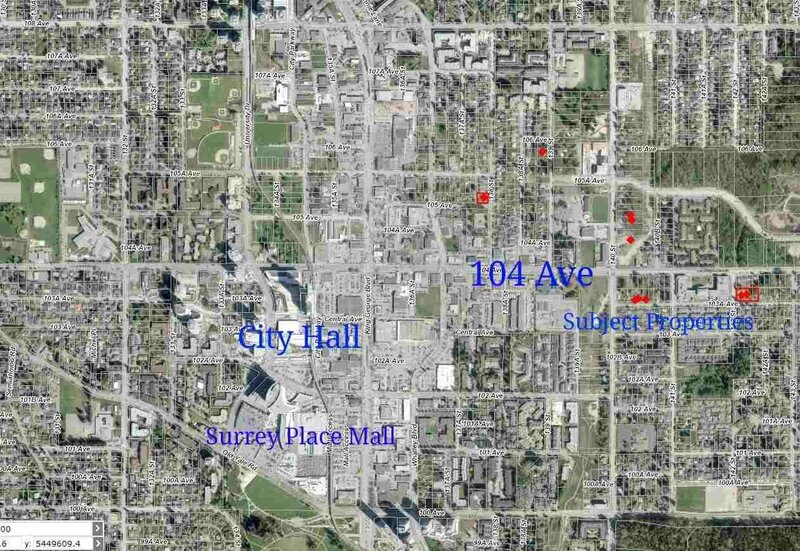 Walk away from Surrey place mall, transit & skytrain. This neighborhood is changing rapidly. The Buyer or the Buyers agent to verify measurements, land use & zoning if important.